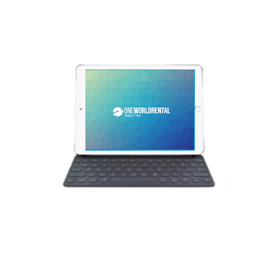 Supporting your rental selection, we have available multi-port charging devices, allowing you to can charge different types of mobile phones, laptops, iPads and other portable devices using one device – all at the same time. With prompt deliveries worldwide for corporate conferences in Dubai, festivals in London exhibitions in New York, wherever you are travelling you can count on a charge bus to be there, every step of the way. A great back-up solution, wherever you are, whenever you need it. Charge buses are used to charge multiple devices at the same time without using multiple adapters. 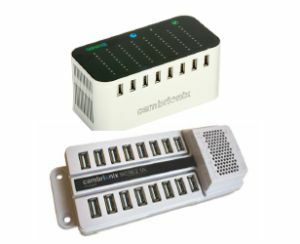 With this charge bus you are able to charge 8 USB devices at the same time. Charge buses are used to charge multiple devices at the same time without using multiple adapters. 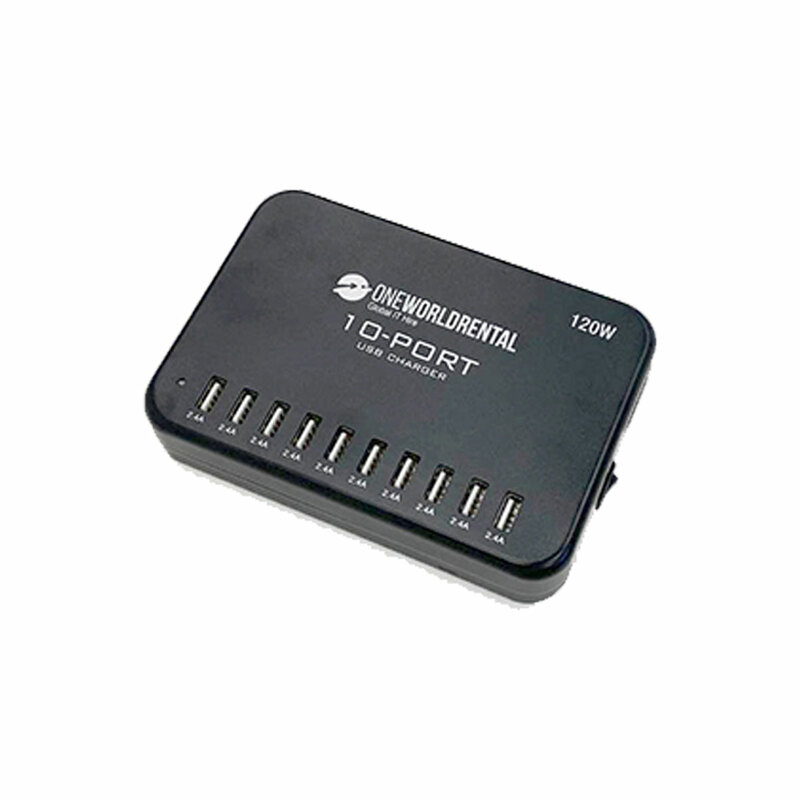 With this charge bus you are able to charge 10 USB devices at the same time. Charge buses are used to charge multiple devices at the same time without using multiple adapters. 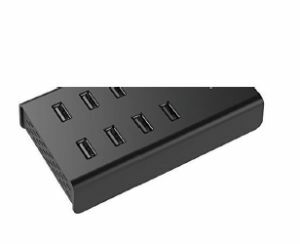 With this charge bus you are able to charge 8/16 USB devices at the same time.